of Southern New Jersey (PASSNJ). 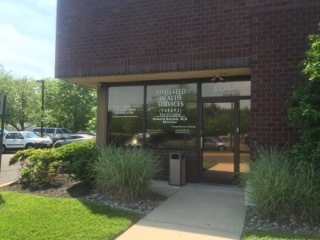 Conveniently located at 813 East Gate Drive (Suite D) in Mount Laurel, New Jersey, PASSNJ is a private outpatient psychiatric and addiction treatment center that provides traditional psychiatric care, evaluations, medication monitoring, counseling and comprehensive care for addicted, substance abusing individuals. to enable individuals to become functional while they receive treatment. PASSNJ attempts to use the best, safest and most effective treatments available in order to get people back to their lives as quickly as possible. PASSNJ provides Psychiatric and Addiction Evaluations for Court, Work, School and other legal reasons such as: competency, custody, ability to parent, various permits, return to work, return to school. site designed and maintained by aldrich consulting services, inc.